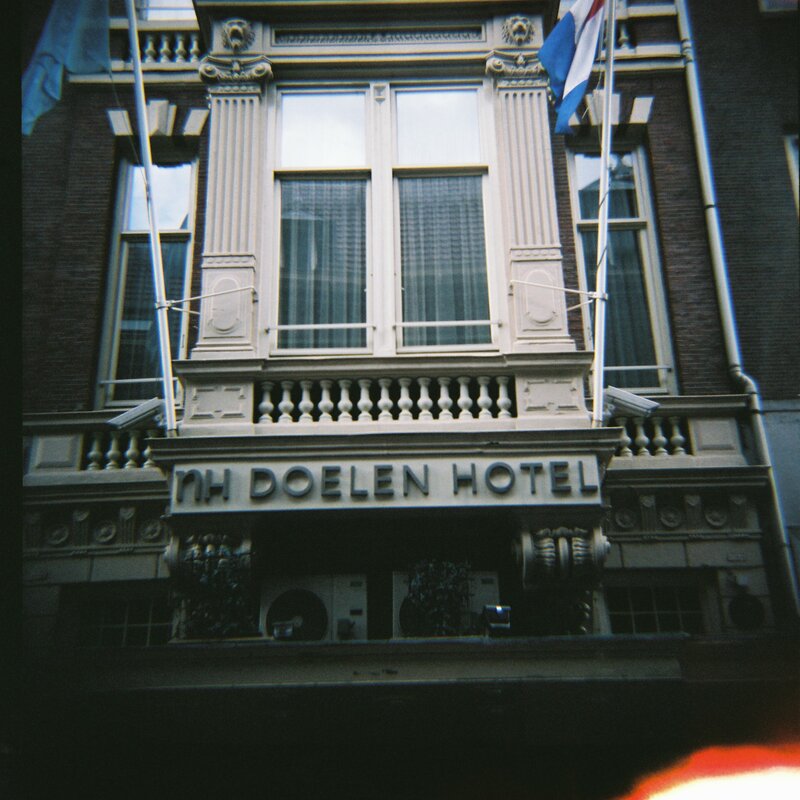 I realised recently that I had totally forgotten to upload the photos I took of the Hotel Doelen when I went to Amsterdam last year. 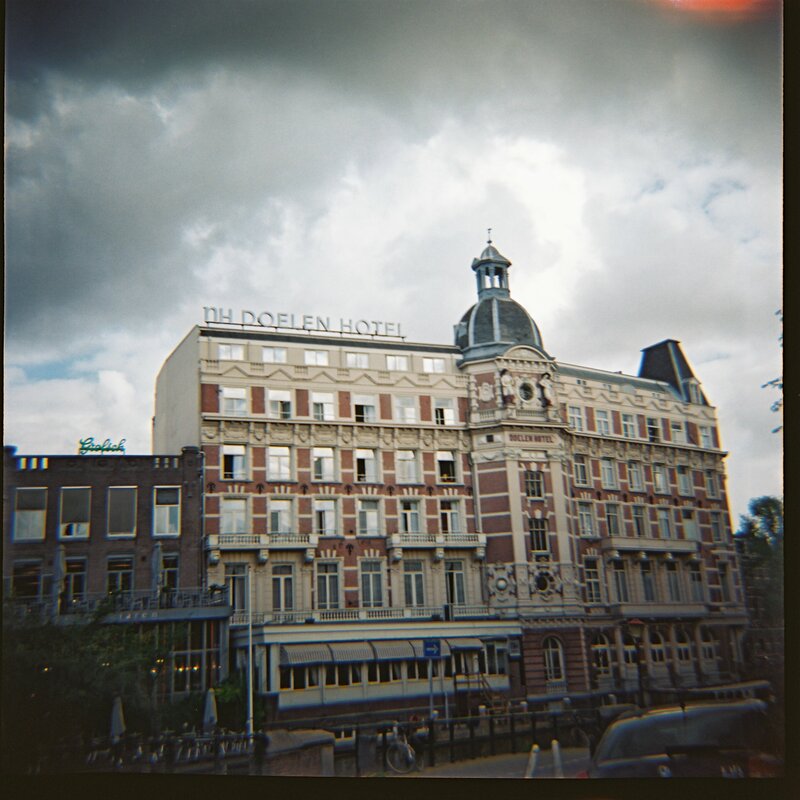 Nothing too exciting, except that this was the hotel Klaus used in the film Lifespan (see my review of the film here: https://dudummesau.com/2011/02/09/klaus-kinski-makes-the-bed/) and where he trampled all over the bed! Since purchasing it I have found out that it is now available through Harvey Nichols in the UK, and not a bad price at £86. I used all my samples up fairly quickly so unless I break into my bottle I won’t be wearing again! 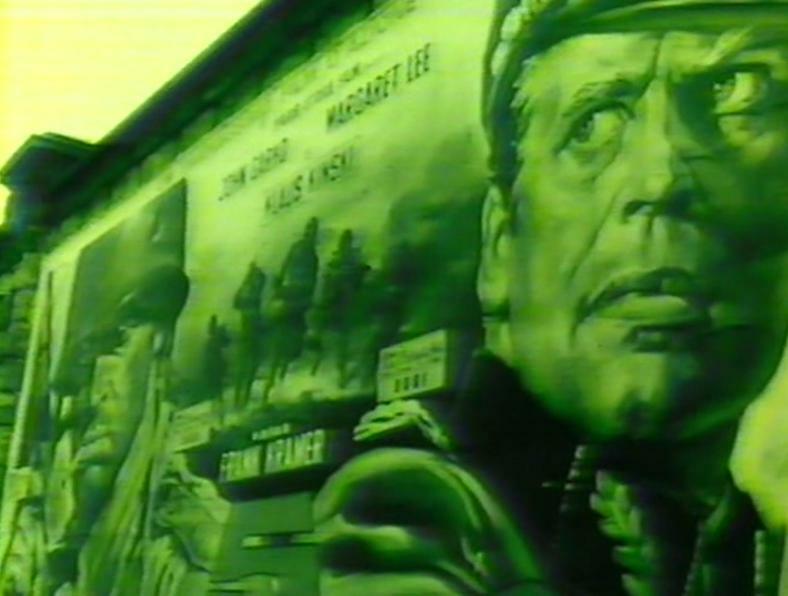 It’s a unisex fragrance which I think smells rather mossy – a bit like Klaus would have smelled after he’d been behind the bushes with some conquest, no doubt. The perfume was developed by Escentric Molecules who are well-known for their fragrances which mix with your natural pheromones to create an individual scent for you. 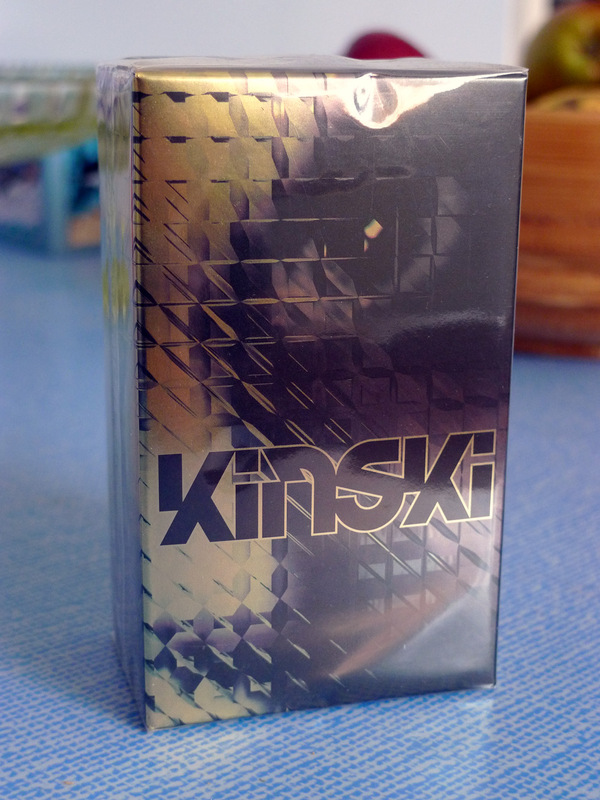 The Kinski fragrance is described as “animalic… woody… feral… oceanic…” I was expecting it to be something like Grenouille’s perfume in Patrick Süskind’s novel Perfume, or at least that it would make me as appealing as Kinski and men would throw themselves at me as both men and women threw themselves at Klaus – but that wasn’t the case! It’s a very pleasant smell but I must admit that not one person commented on the perfume when I was wearing it, so it’s obviously quite subtle. 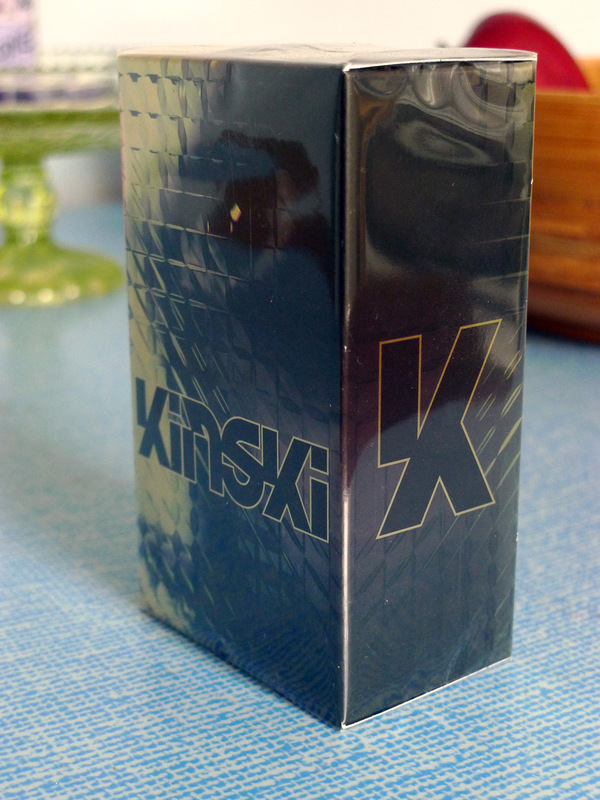 If you want to smell like Kinski, though, you need to try it and buy it for yourself. The packaging is lovely and I am sure the perfume is too but I just can’t bring myself to open my bottle. 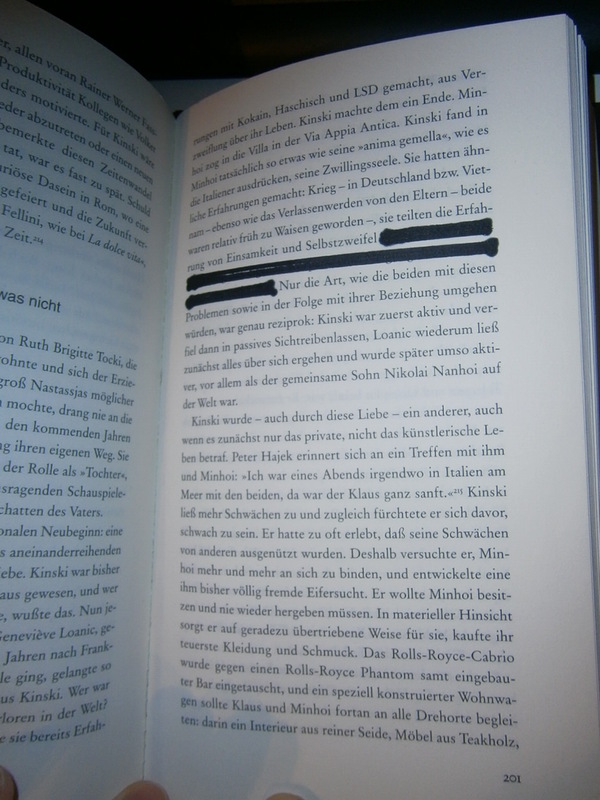 Which means that Jari’s copy is fairly unusual! 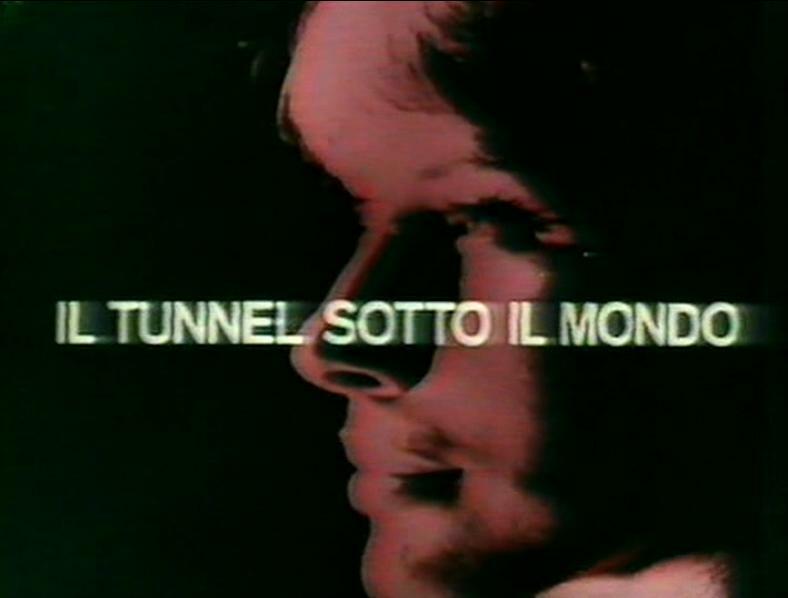 This entry was posted in Other Kinski Stuff and tagged Christian David, Escentric Molecules, Hotel Doelen Amsterdam, Il tunnel sotto il mondo, Kinski die biographie, Kinski perfume, Klaus Kinski, Lifespan, Luigi Cozzi, Sandy Whitelaw. Bookmark the permalink. 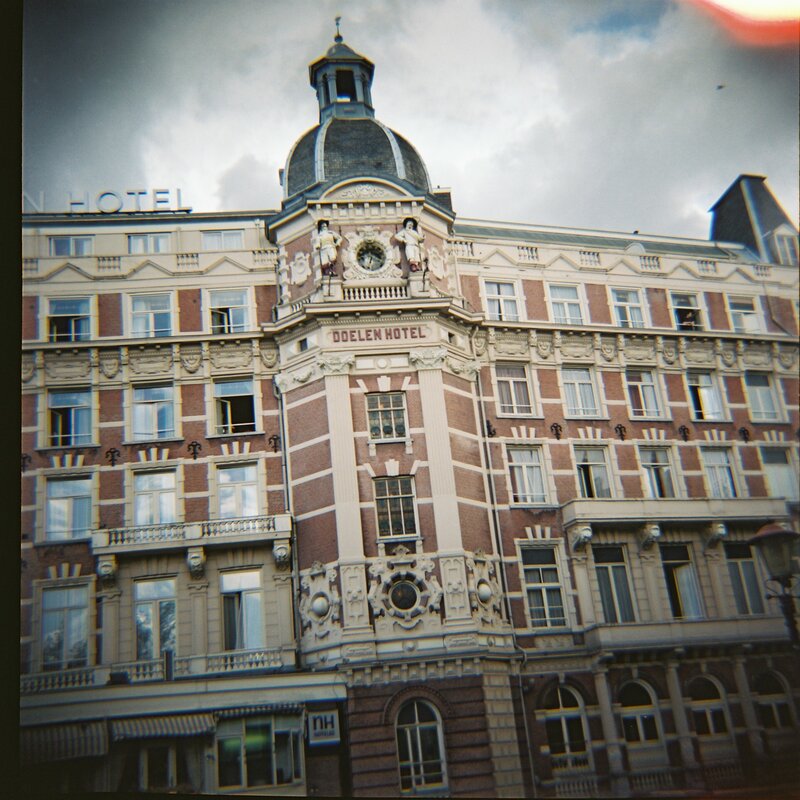 I have the perfume as well… Let’s just say that I hope Klaus only smelled like that on a hot day!